Thu., 13 Feb. - Mon., 17 Feb. Thu., 25 Jul. - Sun., 4 Aug.
See all 71 properties in Canadian Rockies Intl. 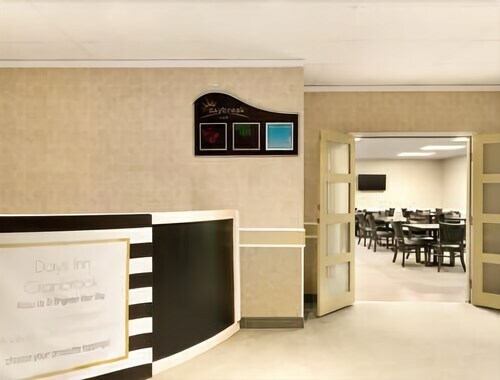 Located in East Kootenay E, this spa resort is 0.1 mi (0.1 km) from Casino of the Rockies and within 6 mi (10 km) of Wildstone Golf Course and Tamarack Centre. 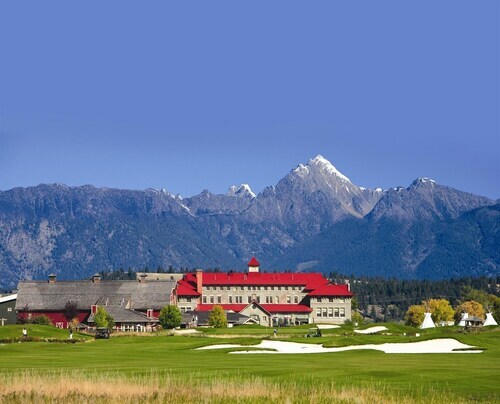 Cranbrook History Centre and Cranbrook Golf and Country Club are also within 6 mi (10 km). Located in East Kootenay E, this historic vacation home is 2.7 mi (4.4 km) from Wildstone Golf Course and within 6 mi (10 km) of Tamarack Centre and Casino of the Rockies. Cranbrook History Centre and Cranbrook Golf and Country Club are also within 6 mi (10 km). 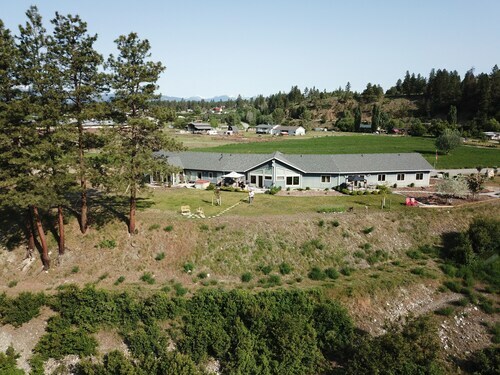 Located in East Kootenay E, this golf bed & breakfast is within 9 mi (15 km) of Bootleg Gap Golf Course, Kimberley Golf Club, and Wildstone Golf Course. Casino of the Rockies and Kimberley Nature Park are also within 9 mi (15 km). 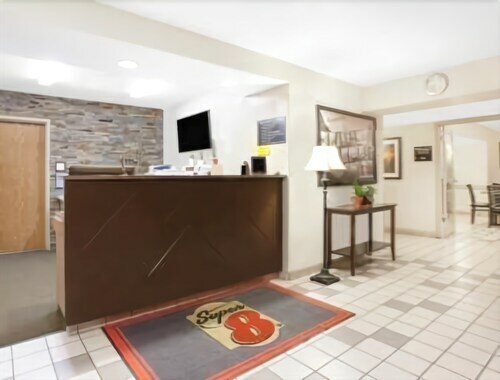 Located in East Kootenay E, this motel is 0.8 mi (1.4 km) from Tamarack Centre and within 3 mi (5 km) of Wildstone Golf Course and Cranbrook History Centre. Cranbrook Golf and Country Club is 2.4 mi (3.9 km) away. 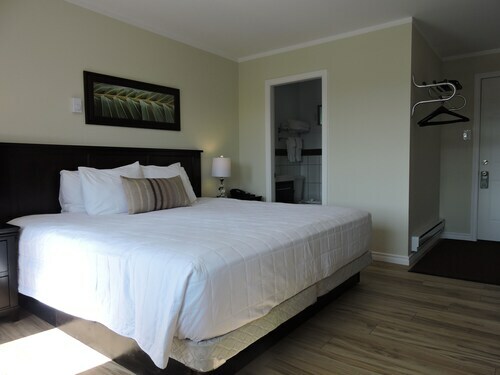 Located in East Kootenay E, this eco-friendly hotel is within 1 mi (2 km) of Tamarack Centre and Cranbrook History Centre. Cranbrook Golf and Country Club and Wildstone Golf Course are also within 3 mi (5 km). 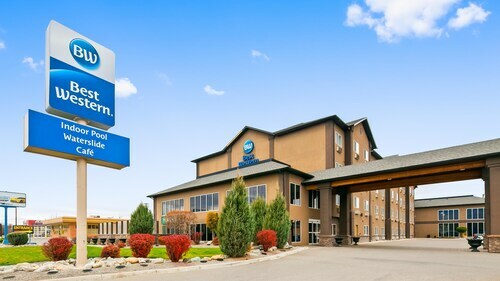 Located in East Kootenay E, this hotel is within 2 mi (3 km) of Tamarack Centre, Cranbrook History Centre, and Cranbrook Golf and Country Club. Wildstone Golf Course is 1.9 mi (3 km) away. 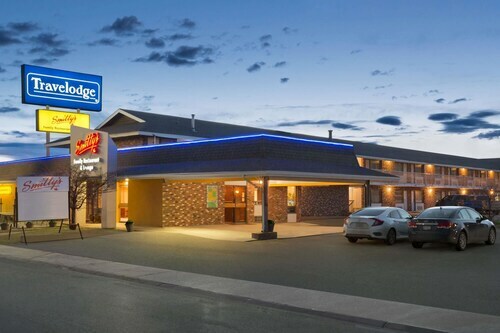 Located in East Kootenay E, this motel is within 2 mi (3 km) of Cranbrook History Centre, Cranbrook Golf and Country Club, and Tamarack Centre. Wildstone Golf Course and Casino of the Rockies are also within 9 mi (15 km).